Home » »Unlabelled » Are you a leader or a follower? The length of your fingers will tell you. Are you a leader or a follower? The length of your fingers will tell you. Scientists have discovered something fascinating about the human hand: the secrets of your personality are hidden inside. The secret is actually in your ring finger, the length of which is an indicator of how much testosterone you were exposed to while in your mother’s womb. Testosterone can have a large influence on your personality. There are three different types of hands: A, B, and C. Here you’ll learn what type of hands you have and what it means. Afterwards you can learn some fascinating details about what scientists have discovered in terms of finger lengths. And, yes, there has been research done to prove this! The A type: when the ring finger is longer than your index finger. In general, people with longer ring fingers are the good-looking type. They are often very charming and are well liked. But they are normally more aggressive and tend to take more risks. Scientists have also discovered that people with longer ring fingers generally earn more money than their colleagues with short ring fingers. 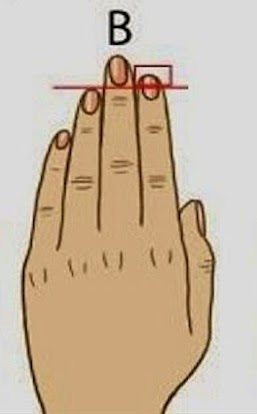 The B type: the ring finger is shorter than the index finger. 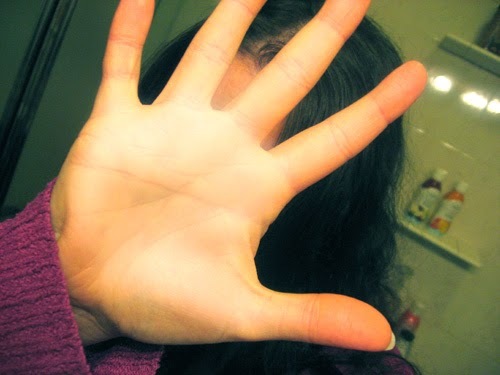 People with shorter ring fingers are very self-aware and can even be somewhat narcissistic. They would rather be alone and do not enjoy being bothered. In their love lives, they are normally the ones who don’t take the first step. Moreover, their senses are often more keen than others. 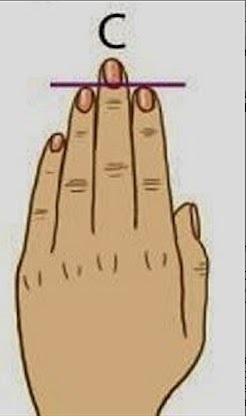 The C type: ring finger and index fingers have the same length. 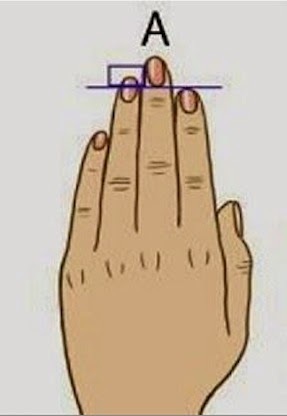 Those whose ring fingers and index fingers are the same length are generally more peaceful. They are good mediators and are loving and devoted partners. They are often more emotionally stable than others, more calm, and more restrained. Share these fascinating research results with your friends and see what their fingers reveal about their personalities.